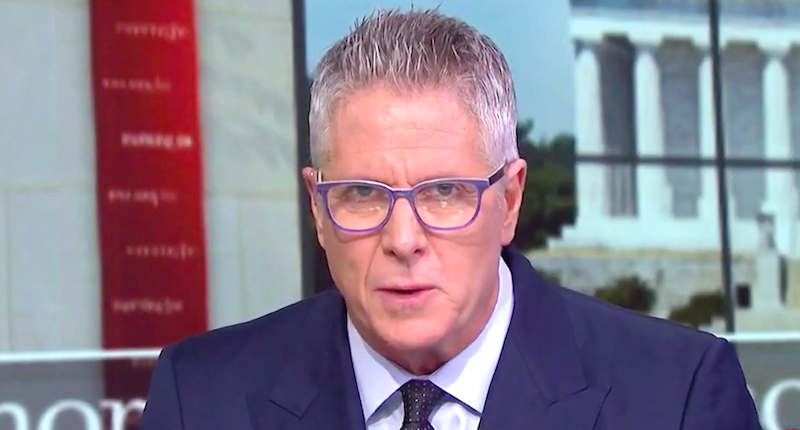 This gem was uttered by Donny Deutsch, American ad executive and television personality, on “Morning Joe”. He was referring to potential documents by Trump’s personal lawyer that could reveal past business dealings. It is a congruent conflation of “rock being turned over” and “onion being peeled back”, both meaning to uncover something that is concealed. This was uttered around Easter, so perhaps Mr. Deutsch had the resurrection image in his mind. Certainly the similar phrases “peeling back” and turning over” added to the confusion. A big thanks to Mike Kovacs for hearing this and sending it in.